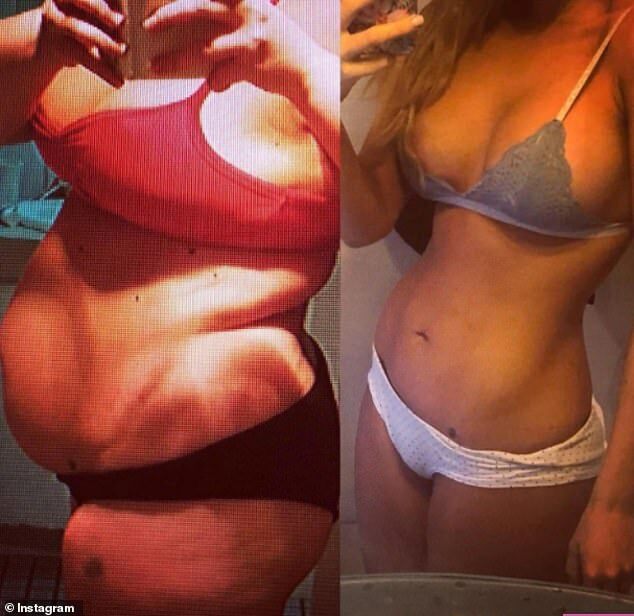 An obese mother who was so ashamed of her size that she would hide in toilets to eat has revealed her stunning transformation after losing half her body weight. Alex Symons, 32, from Queensland, weighed 130kg (20 stone) three years ago, and was too embarrassed to take her baby son Hudson swimming because she couldn’t face squeezing into size 22 swimwear. In 2016, Alex underwent a vertical sleeve gastrectomy (VSG), where doctors took a large part of her stomach out, and lost 62kg (10 stone) over the course of three years. 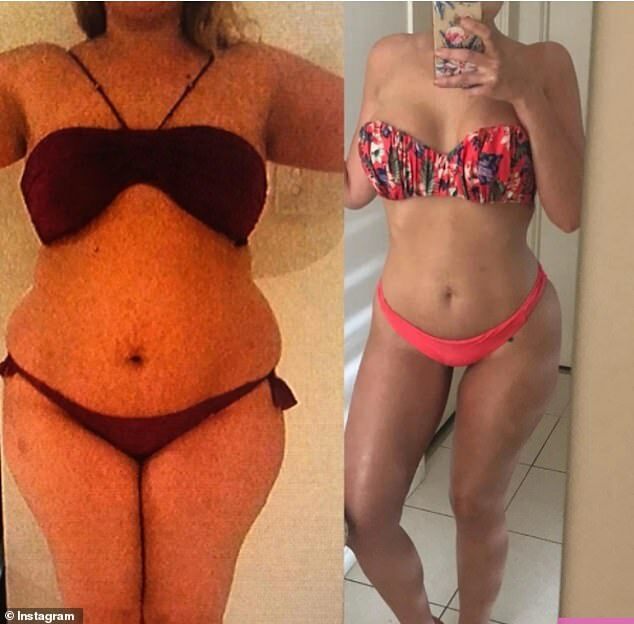 She now weighs 69kg (10st 8lbs) and a size 10, and loves to share pictures of herself in her bikini – revealing her amazing transformation. The mother-of-one had always battled with her weight, tipping the scales at 100kg (15st 7lbs) by the time she was 12-years-old. 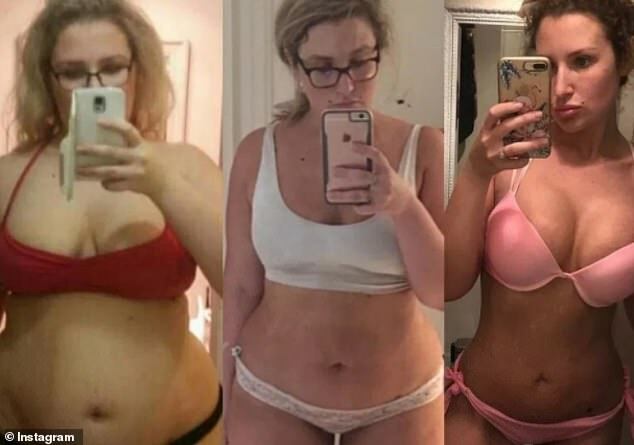 She also admitted to losing weight by trying out different diets, but would often shed around 50kg (7st 8lbs) and then put it all back on again. But it was after having her son that her size really started to bother her, and she decided to cash in her retirement fund early and spend $30,000 (£16,000) on weight loss surgery. After surgeons removed a large chunk of her stomach, Alex was only able to eat minimal amounts, and she admits that adjusting to her new diet was a struggle. It took three years for Alex to get to her current shape. But she’s happy that it took time, as losing the weight slowly means she’s avoided being left with loose skin. The mother-of-one, who admits to hating the gym, will exercise with her son Hudson in his stroller – running or walking round the park with him, and possibly doing a few squats. 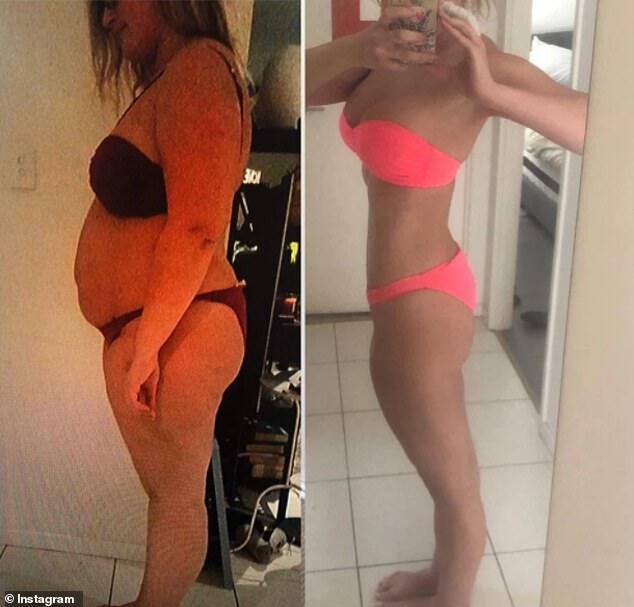 She now weighs a healthy 69kg (10st 8lbs) and says the key to maintaining her weight loss is portion control. Do you think Georginio Wijnaldum is an unsung hero at Liverpool?